I find these bars the best tasting of the other Ideal Bars. I find them all tasty and filling. At first bite (which is HARD, be warned), I knew why these bars had so much sugar in them. It was to try to make them taste like something. 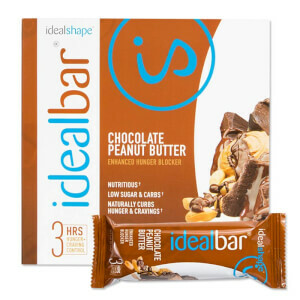 This was not the worst product I've had from IdealShape (the oatmeal is by far the worst), but it's definitely not the best (the shakes are AMAZING!). And, if you're absolutely STARVING (I was the other day when I tried another one), they taste pretty darn good. 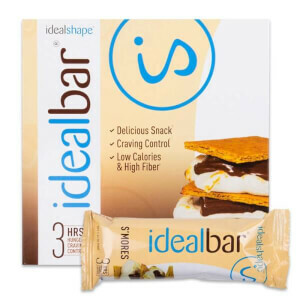 Like this bar does not take little a weight loss bar, curbs your hungry and satisfying. 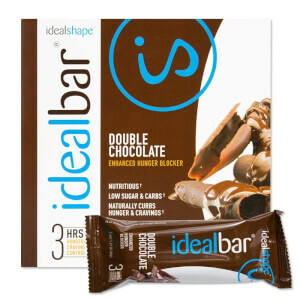 These bars have been my saving grace on my new eating plan. Love the flavor and keep me as full as a full meal. 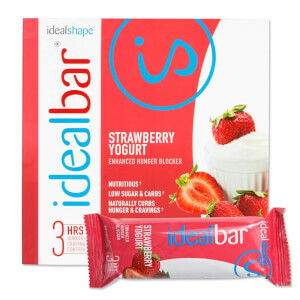 I do try to buy them when on sale as the are pricey on my limited budget but I have lost a total of 15 pounds since August 1 using the bars, shakes and chips. What else can I say , DELICIOUS! Curbed my sweet tooth and cravings! The honey oat bars are the bomb, love them.